I only had a few hours to pull this costume together, and love how it turned out. Our little flower fairy costume features a tulle tutu skirt and a bodice made from real leaves. It's almost no-sew, too, and could easily be done without any sewing at all. Add a little bit of fairy or woodland magic to any cake or cupcake with these sparkly, edible gum paste toadstools. 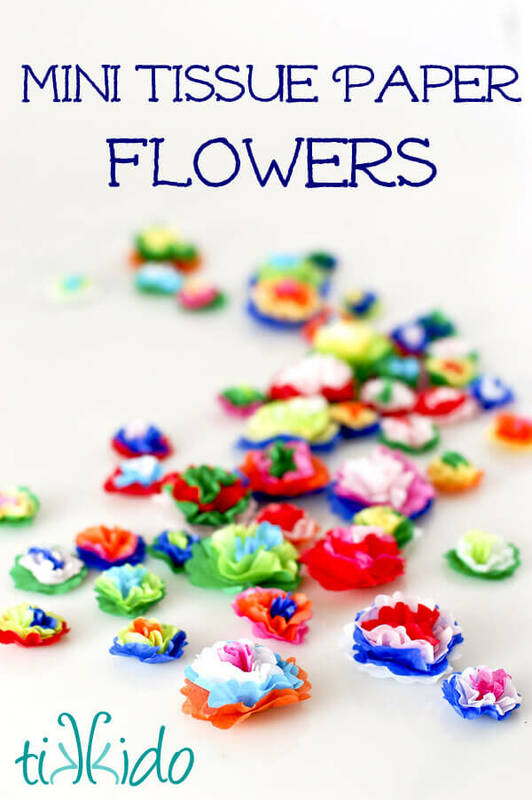 They're extremely easy and quick to make, and add the perfect whimsical touch to your baked goods. I love Pottery Barn's rustic rope serving trays, but not the $70 price tag. My version only took a few minutes to make and cost about $2. All it took was a little bit of rope, some foam core board, and a glue gun. Super easy pop up techniques can be used to make amazing cards and invitations, like this one for the My Little Pony birthday party. A single technique is used here--just layered three times--to make this cute mountain scene. I'm so excited for the new How to Train Your Dragon movie! And I even got to make these fun fondant topped sugar cookies for an amazing party thrown by Frog Prince Paperie. Check out that website for tons of party details, and visit the Tikkido blog for a tutorial for making these cookies yourself. 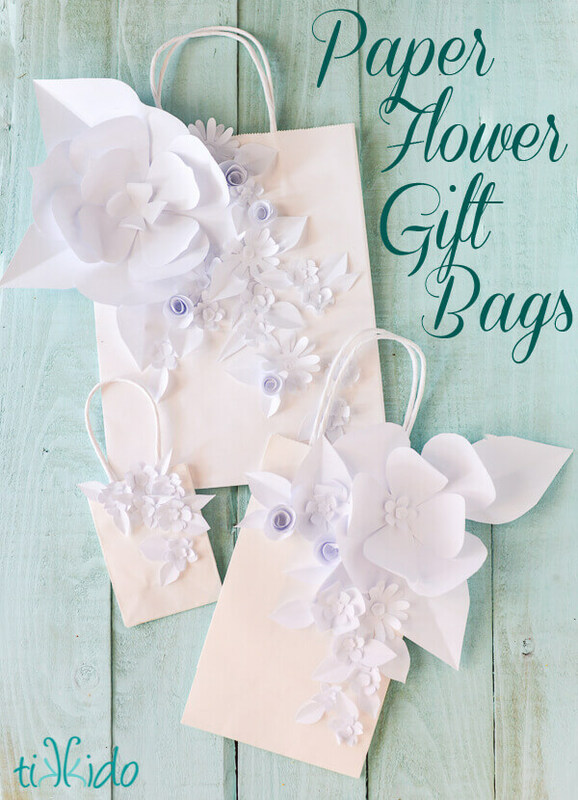 Use printer paper and bargain plain white gift bags to create these stunning, sculptural, monochromatic paper flower gift bags. 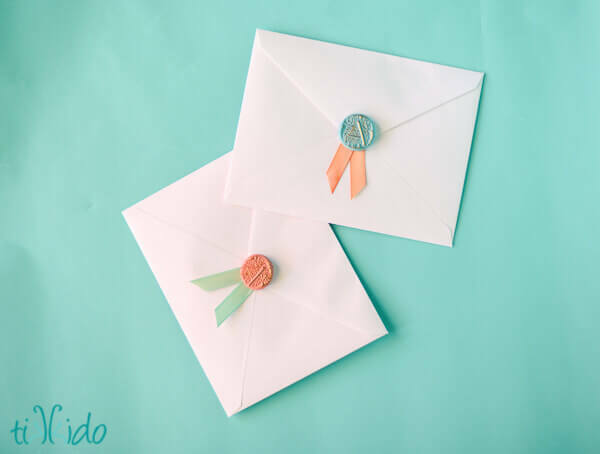 What an elegant way to wrap a gift for any occasion! 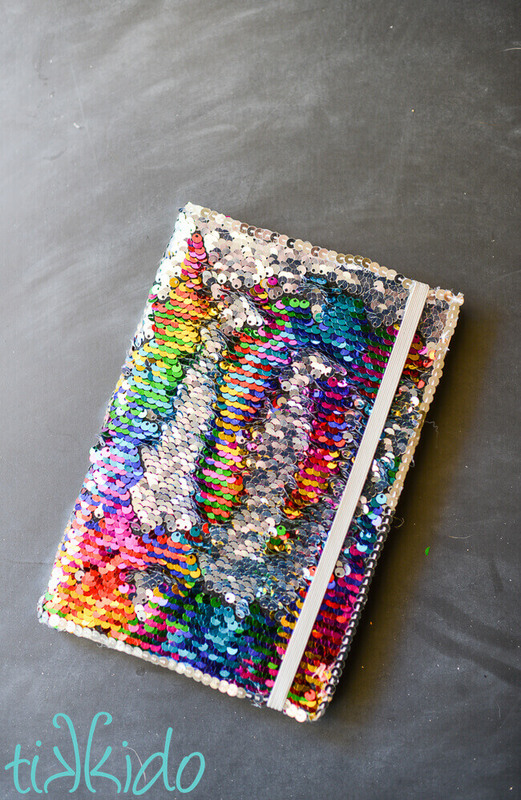 The smallest bags would make amazing wedding favors. 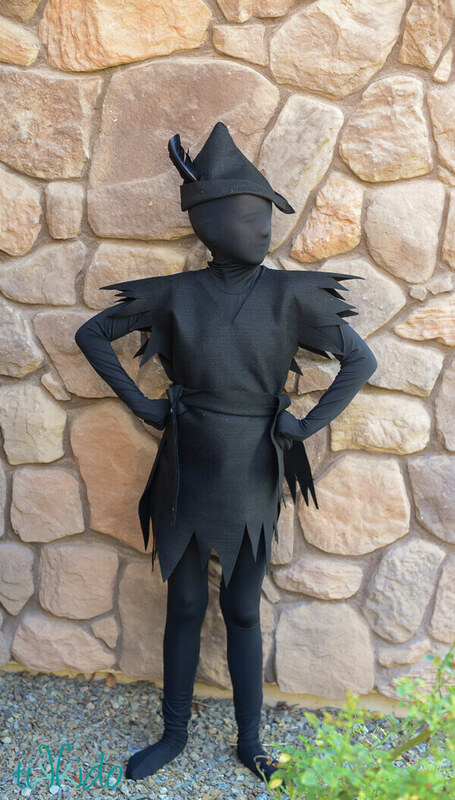 I created a tutorial to show how to make a costume of Peter Pan's escaped shadow. It's a fun twist on a traditional costume, and it's incredibly easy to make. No sewing required! 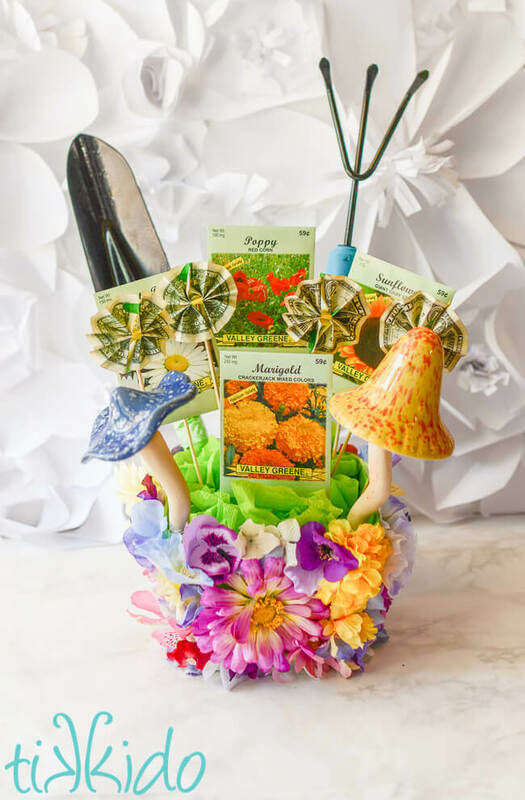 Just a little felt, scissors, hot glue... it's easy!